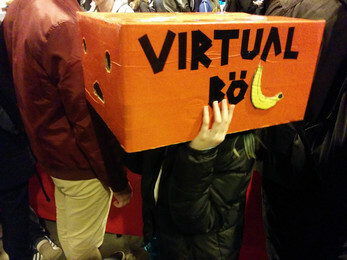 A small platformer for mobile VR with a visual style inspired by the Nintendo console Virtual Boy. 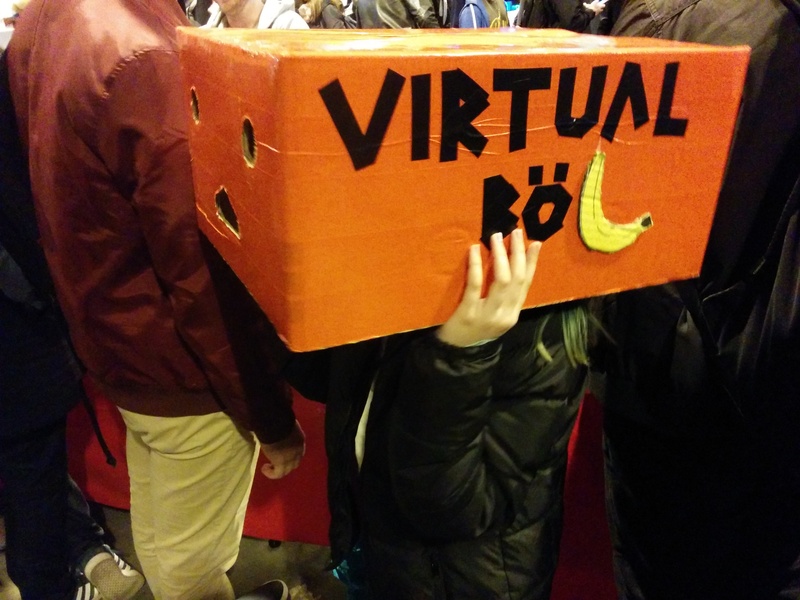 Made for the Banan Jam during the Retro Game Fair in Gothenburg. The player stears its character by looking right and left of to walk and actually jump to jump. There are also doors and bananas that can be interacted with by looking at an icon above them. Download the apk-file and open it on an android device. Use with a mobile VR headset and stereo headphones for the full experience.